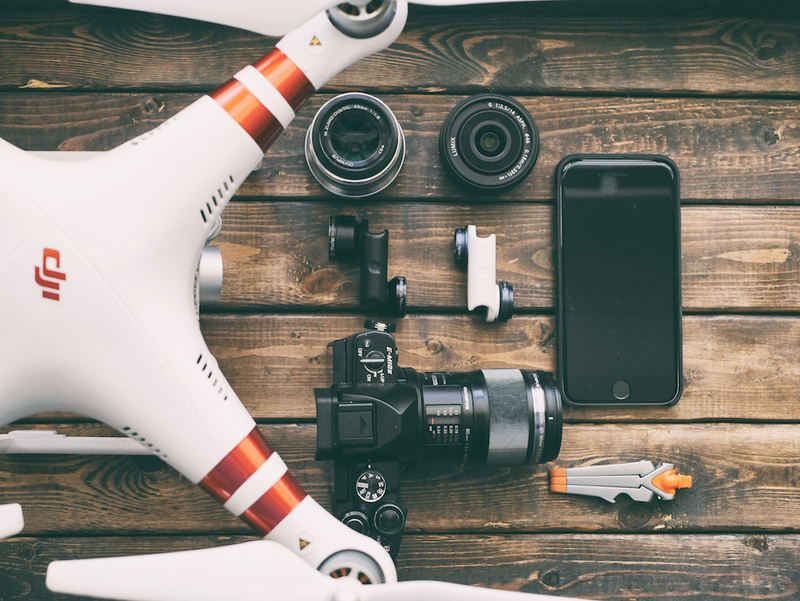 There are so many models of drones to choose from it can be overwhelming, so which one should you get? 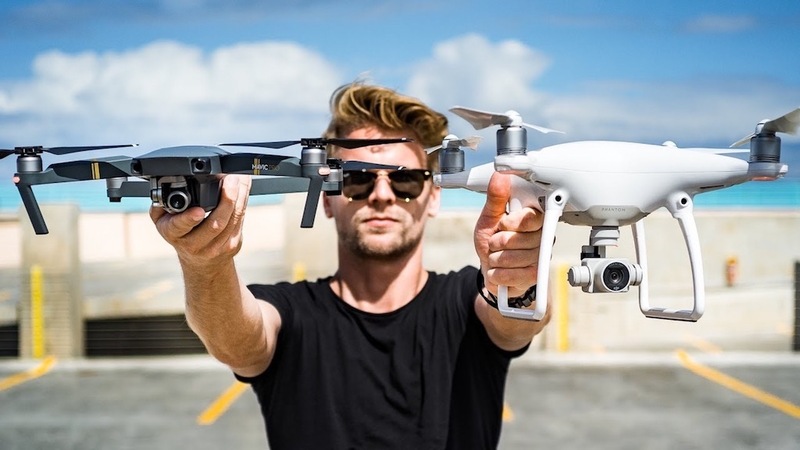 If you’re a videographer then you might go for the professional DJI Inspire 2 but most people will be fine with the Mavic Pro or Phantom 4 that can shoot 4k video. 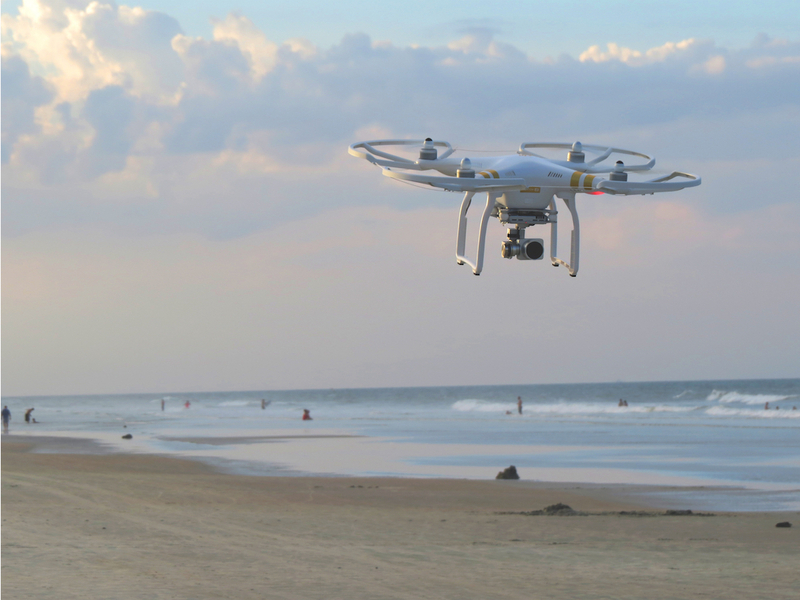 The Mavic and Phantom models are the go-to “consumer drones” which are the staple drone models in the industry. Safe, great video quality, reliable, and relatively easy to fly. Beware of the cheap toy drones that will blow away with a light gust of wind. In Japan you can purchase a drone at major electronics stores like Yodobashi or Bic Camera at full retail price, or online on Amazon. The cheaper option is of course to rent through seranova.jp and have it delivered directly to your doorstep! Where will you be flying? 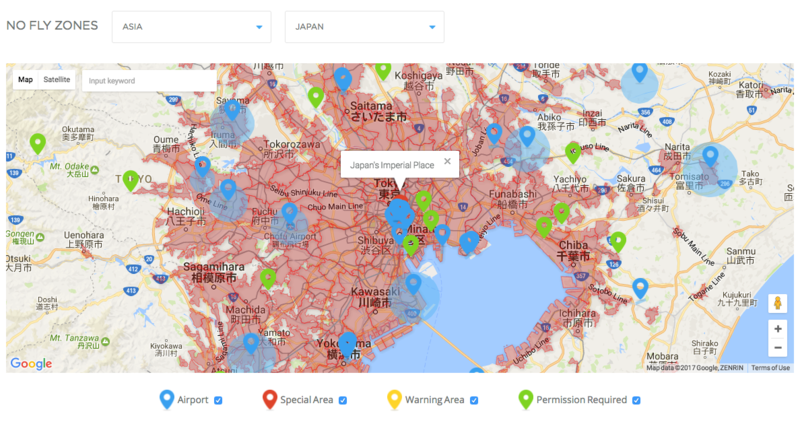 Drones are totally legal in Japan, however Tokyo is pretty much off-limits as well as any other densely populated area. Always check the DJI map to see whether or not you are safe to fly. I always like to walk around the area before I fly in order to familiarize myself with the environment. For example, if there are lots of power lines in the area then it could cause some electromagnetic interference, so you should generally avoid flying too closely to them. Lastly make sure weather conditions are ideal. Light wind is fine as long as you fly at a low altitude, and the DJI app will actually warn you if wind conditions are too heavy. But don’t fly in heavy rain, that baby ain’t waterproof! Download the DJI Go App. 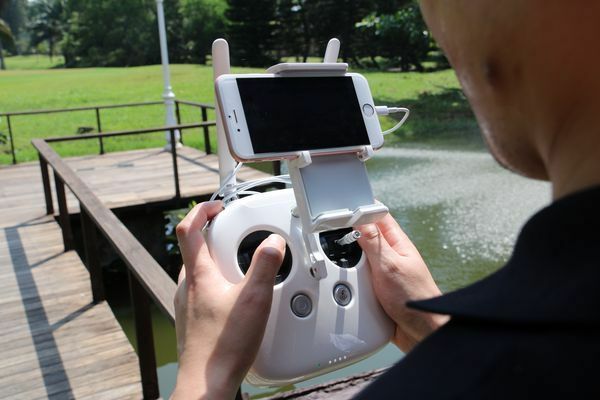 You will control your drone from a tablet or smartphone using this app, and connect. Make sure your phone/tablet is charged and the app is downloaded. Make sure the battery is charged. 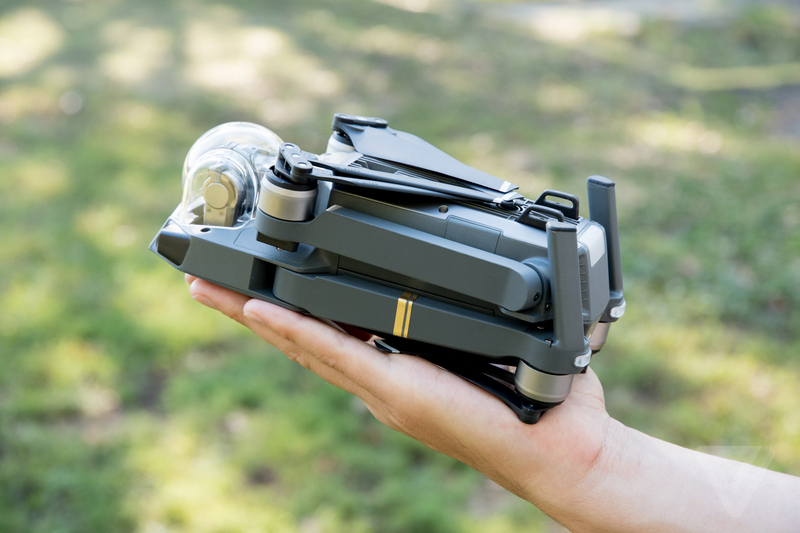 It can fly up to 27 minutes on one charge for the Mavic and Phantom models. Double check there is space on the memory card and format the card if necessary. The Mavic and Phantom models come pretty much ready to fly out of the box so no need to tweak anything. But if you want, there are tons of settings you can play around with like video filters, max altitude, controller sensitivity and so on. Map out your course before flying. Take a look at the map beforehand and have a general path of where you’d like to fly. Unfortunately I learned this lesson the hard way when I forgot to check around a waterfall, ran straight into a power line and forever lost my drone in the abyss. Ouch. Next, plug in your smartphone, turn on your drone by pressing the button on the drone, and switch on the controller. Press the “Take Off” button on your phone and watch the drone hover in place. But don’t go too wild yet. Practice flying in a wide, open space until you are used to the controls. Get a feel for how fast it accelerates and play around with snapping some videos and photos. Also, don’t let the drone out of your sight. While there is a smart “return to home” function that will automatically bring your drone home once the battery is too low, or if it gets disconnected, it can be hard to see trees, power lines, and other obstacles. Lastly, never drink and fly — it’s not worth it. I’ll take that Bloody Mary virgin, thank you very much. The DJI app has a social sharing function that automatically creates a catchy video using all of your shots. It’s super easy to press “generate” and blast out your epic footage on social media. All of the videos are saved to your DJI app in a decent resolution but if you’d like to download the original file then simply plug in your memory card and transfer the files to your computer or hard drive. There are a great number of resources and tutorials on Youtube that I recommend watching before your first fly. For Japan-specific flight info you can check my blog. There are also a lot of features to play around with like “sport mode” to take your drone to its max speed of 40mph, as well as “active track” that allows the drone to lock on and follow objects (including yourself)! All in all, it’s a pretty straightforward process — it took me approximately 10-15 minutes to get the hang of it.